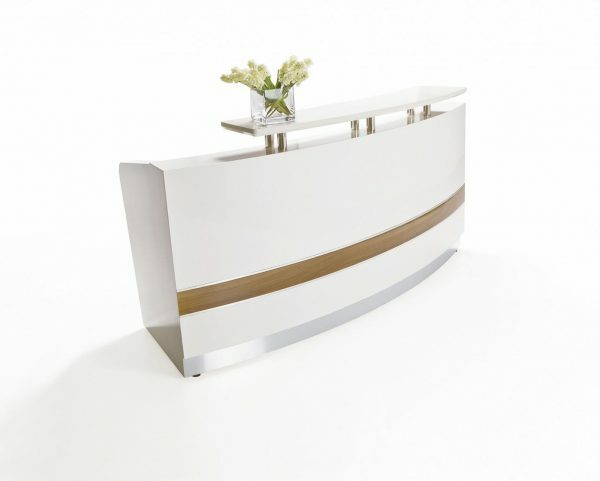 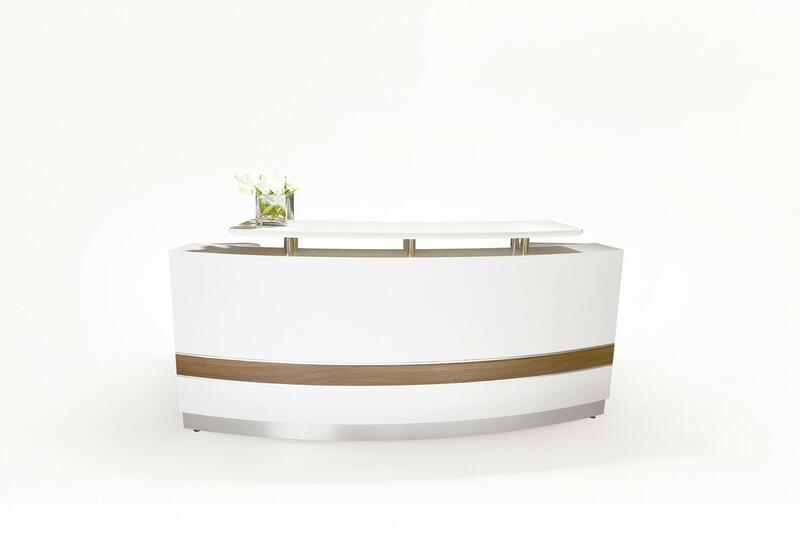 Create a stunning entrance with this high end reception counter. Executive style designed to impress. For more information call 02 9899 4359.